With card sorting, we ensure that the navigation of an application is user-friendly and contains only terms that are understood by the target audiences. 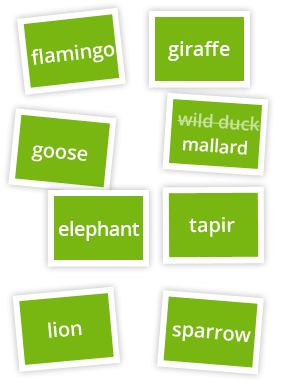 In this process, cards are named and sorted, for example, by users of a software program or experts of an application. 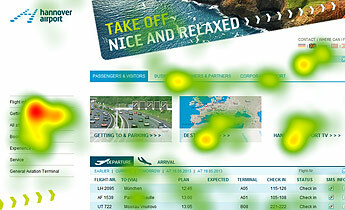 Based on the results the results we develop a user-friendly navigation concept. 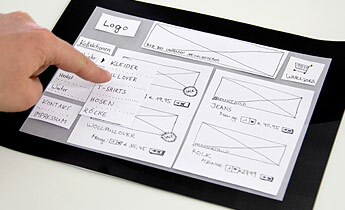 Card sorting helps to ensure that the navigation structure of an application is user-friendly. With the help of cards, users develop an understandable and meaningful structure from their perspective. For this, we initially provide cards that describe the most important contents of an application. A single page with the possibility to calculate an insurance premium is labeled neutrally, e.g., with ”Possibility to determine the price for insurance”. These and other cards are provided to the card sorting participants individually or in small groups. For optimization of names, the users initially write down the navigation term for each card that is most appropriate from their perspective: ”Premium calculator”, ”Price calculator”, or simply ”Calculator”? Participants then group the cards with related contents from their perspective and assign suitable top-level terms. A moderator records areas of consensus and any areas subject to discussion. Participants group the contents according to how they belong together on the system from their perspective. Question: ”Which contents do you think belong together?” Here, we can assign a maximum number of groups, if necessary. What can we find out with Card Sorting? Wording problems: Are menu names understandable for the target audience? Mental model: Does the designated structure of the application correspond to the classification of the target audience(s)? Internal perspective: Where are contents structured from the perspective of the company or product, thereby neglecting the user's perspective? Navigation structure: Does the selected arrangement of the navigation items correspond to the user's conception? When do we recommend Card Sorting? 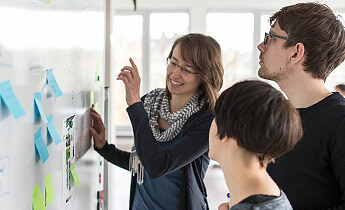 Card sorting is particularly effective during the interface design phase: If the navigation concept is not yet complete, this method can be used to optimally adapt the information architecture to user requirements with very little effort. Card sorting is also useful during further development or revision of a software program, application, or website for obtaining a better understanding of the user requirements for the structure and the "language" of users. For reviewing an existing navigation, we use this approach to discover problems in understanding, involving the navigation structure, or to identify contents that belong to another category from the user's perspective. Card sorting helps to quickly and cost-effectively adapt the navigation structure of an application to the requirements of the target audience(s). 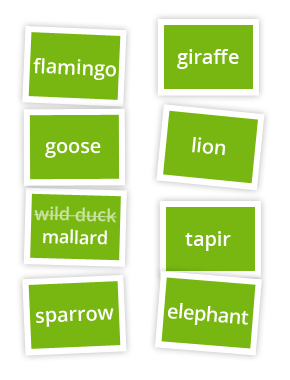 We can use card sorting on its own or in combination with interviews or usability tests. In online card sortings, large user groups can be questioned in a short amount of time. With offline card sorting, on the other hand, reasons and arguments can be recorded. 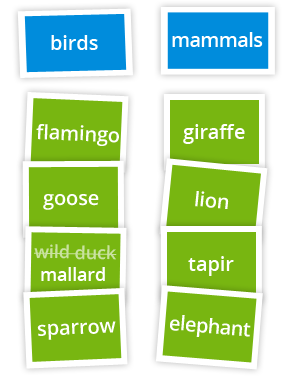 The central result of the card sorting method is a sitemap. 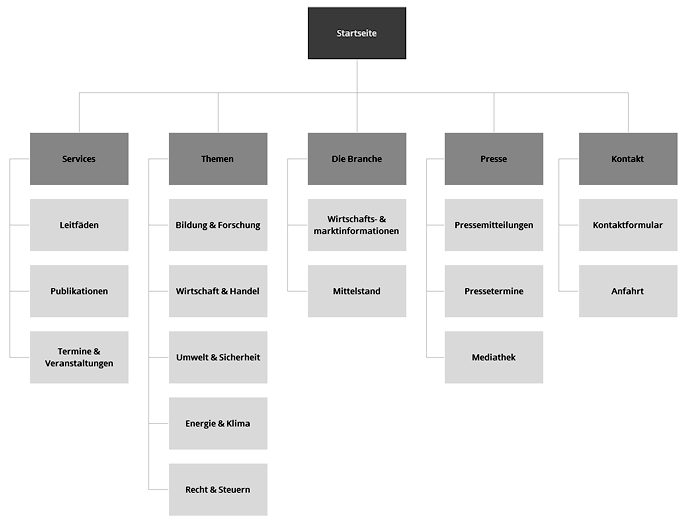 This structure view of your application contains the names, categories, and dependencies of the contents from the user's perspective. It specifies for each content of the application where it should be arranged from the user's perspective. In addition, we also provide a detailed results report. It contains, e.g., further results that we were able to collect from interviews with card sorting participants as well as justifications for decisions made by users. Do you have specific questions concerning your project? We will be happy to advise you. Free of charge and at no obligation..